He’s cocky, he’s agile, and he has one heck of a bamboozle for the enemy. 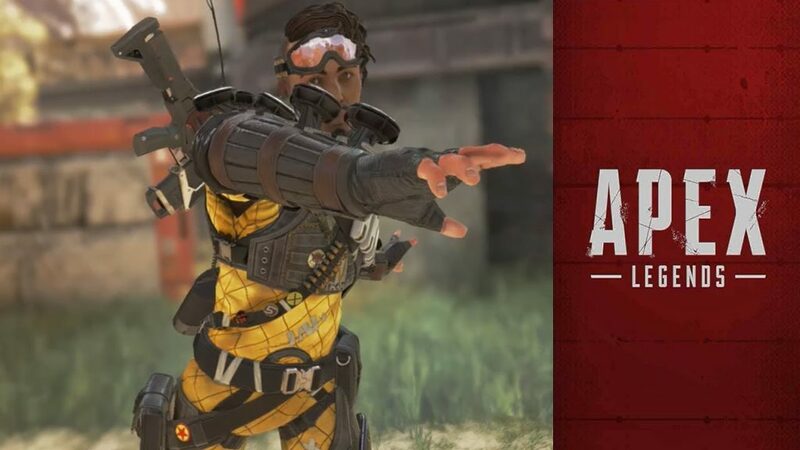 Mirage is one of the current two unlockable characters in Apex Legends and when he is used effectively he can be a huge asset to the team. As with any good flanking character he has a little bit of a learning curve. Let’s take a quick look at what makes Mirage more than just smoke and mirrors. Mirage has a really unique ability to create a hologram of sorts that will sprint in what ever direction Mirage is facing. 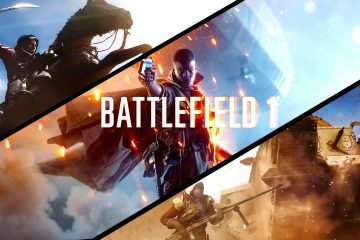 This is super useful when you aren’t sure where on the battlefield enemies are lurking. Send out a clone sprinting through a hallway or a field and a trigger happy enemy may show you exactly where they are hiding. Mirage has an ult that is as amazing as it is effective. Once triggered Mirage will be surrounded by clones of himself. Better yet Mirage himself turns invisible as the clones scatter in all directions. This is a fantastic way to get out of a firefight you might lose and get to safety. Another often overlooked strategy for this is to get over to wounded or killed teammates for needed revives or to get their receiver to bring it to a respawn point. 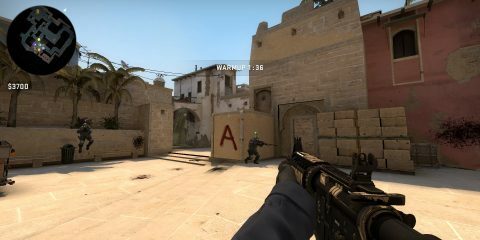 There are a few different guns that work with Mirage so feel free to experiment. It’s not impossible to be a sniper as Mirage. He can sit in high places and take people down. Then he can bug out if necessary. He is also effective at getting in and dealing damage then getting out while heavy hitting teammates clean up or help get you out of harms way. The R-301 is a pretty good gun to at least have in his loadout. It can deal a decent amount of damage while not detracting from Mirage’s flow of movement. In the right hands, he can also get away with using a Hemlok but a Wingman in a skilled Mirage’s hands can knock multiple enemies. 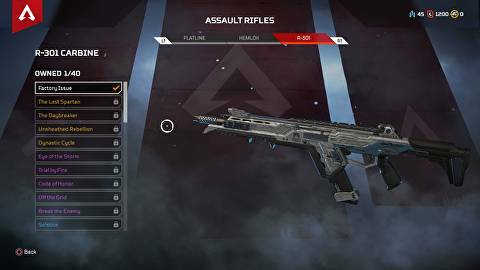 Outside of that SMGs like the Alternator are good as a secondary. If all else fails grab a peacekeeper. Pairing Mirage with a buddy can lead to some devastating combos. Take for instance having him pair up with Wraith. Imagine Mirage using his ult and then one of the clones running near the portal Wraith creates, drawing attention from the two of you while you escape. You could also pair him with Gibraltar to bamboozle enemies into the big man’s devastating ult. Picture it, Mirage sends his clone near some buildings. A team sees it and starts moving in. Then Gibraltar lobs his grenade. As it pings across the ground at their feet and they realize their mistake, it’s already too late. Mirage and the team open fire to keep them in the area as hell literally rains down upon them. 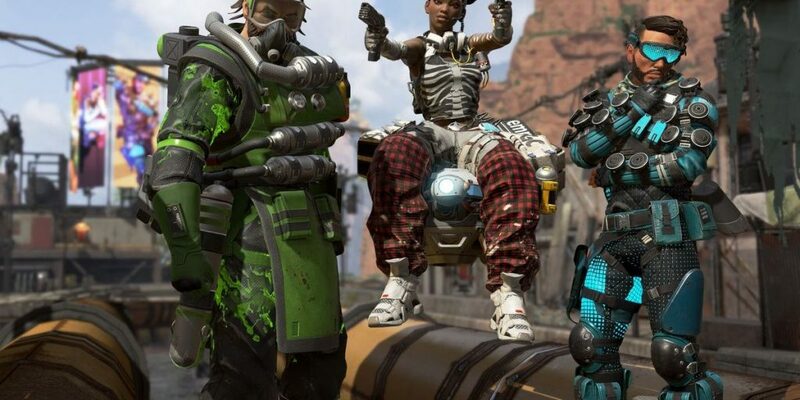 Apex Legends does DLC right and lets players grind to unlock the characters. 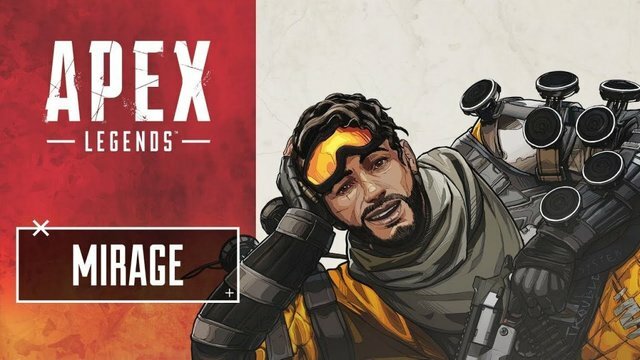 Maybe someone reading this is on the fence about which character to unlock first, and I hope this pushes that person to give Mirage a shot. He is a blast to play and can be a great addition to a team. If you have any other tips you want to give players or just share your victory stories feel free to drop them in the comments below.